3000 Sq. Ft. Lakefront Bungalow! 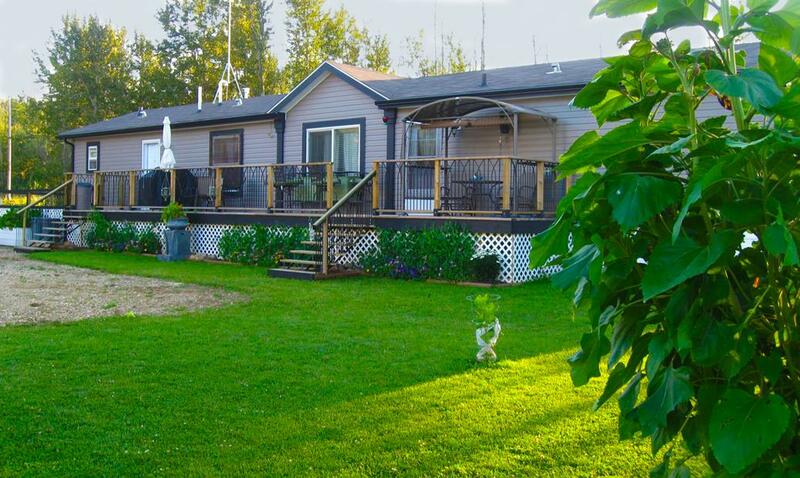 We're your source for LAC STE ANNE COUNTY, Alberta. Specializing in Residential, Recreational, Commercial, Farm and Investment Properties. If you own Real Estate and are thinking of selling, we'll be happy to provide you with a FREE EVALUATION. Timing is everything! Lots of Great Homes are sold before they're even advertised! 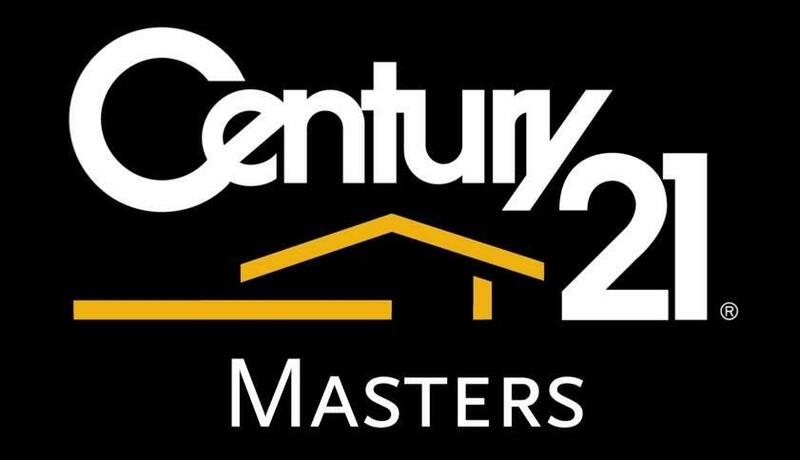 Beat the other Homebuyers to all the Hottest New Property Listings in LAC STE ANNE COUNTY, Northwest Alberta or for that matter, anywhere in Alberta by using my NEW LISTINGS NOTIFICATION feature. Buying or Selling a Home or any other Real Estate property can be confusing and frustrating so be secure in your choices and hire Real Estate Professionals, we want to earn your business! We invite you to contact Mary or Myself and we'll assist you with this very important transaction! If you've got questions about buying or selling Real Estate in ONOWAY, SANGUDO, LAC STE ANNE COUNTY or anywhere in Alberta, don't hesitate to call! We're more than willing to help!! Our offices are located in the Town of ONOWAY and the Hamlet of SANGUDO. 9:00 A.M. to 4:30 P.M. Monday to Friday. Clients are welcome to call ahead and arrange for meetings or showings. After regular business hours or on week-ends call Mary or myself, on our cell phones at the numbers listed above.